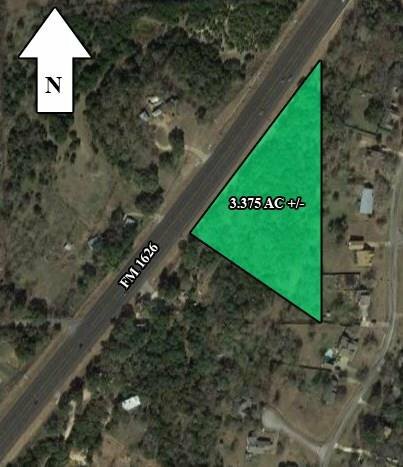 This property is in the rapidly developing FM 1626 corridor between Austin and Buda approx. 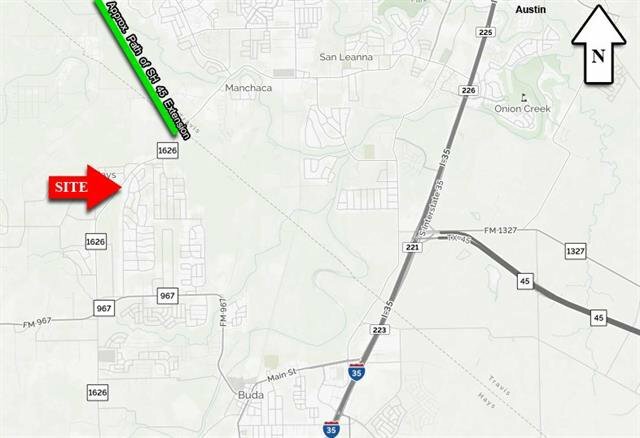 1 mile South of incoming SH 45 extension that will provide easy access to Austin. 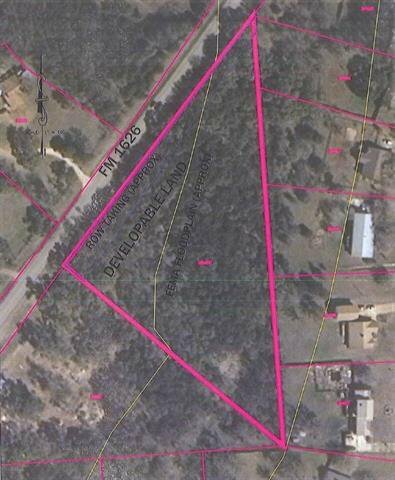 0.655 acres on the property are outside of the 100yr floodplain with room to develop 14,000(+/-)sqft. 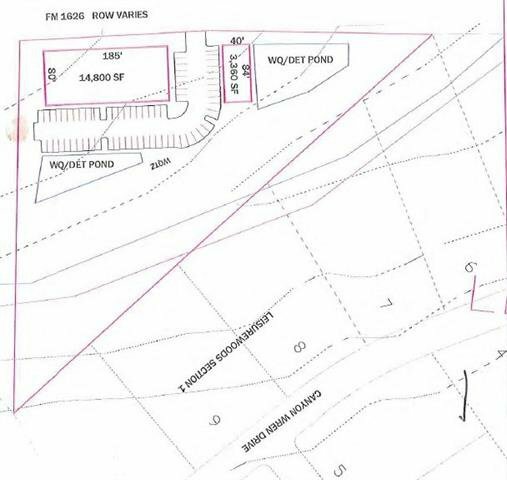 Water available, septic needed. Outside of city limits, inside of City of Hays ETJ. Listing courtesy of John B. Sanford R.E. Services.